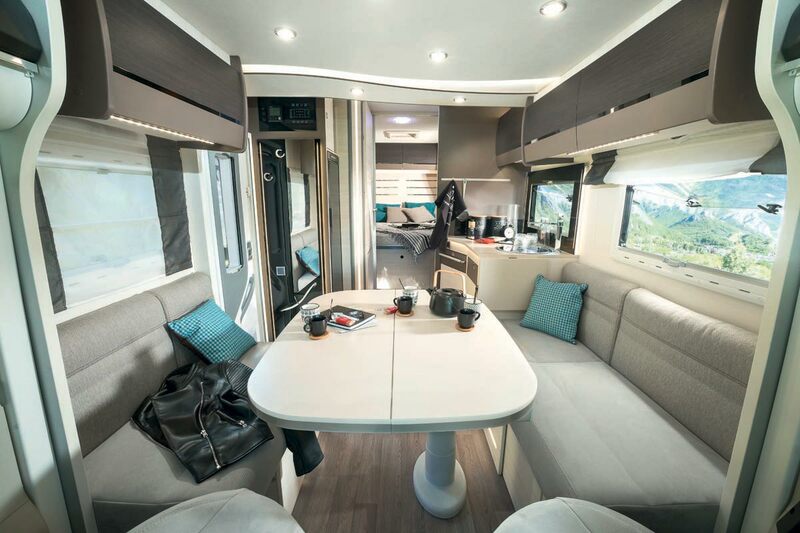 Ready-to-roll or made-to-measure, Welcome offers you freedom of choice: choice of carrier and cab color, choice of lounge, choice of bedding and even choice of equipment level… get off to a head-start on travel with your motorhome! 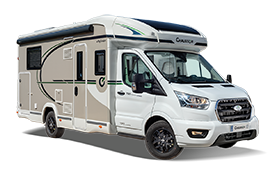 The latest generation of Chausson overcabs has outstanding livability. 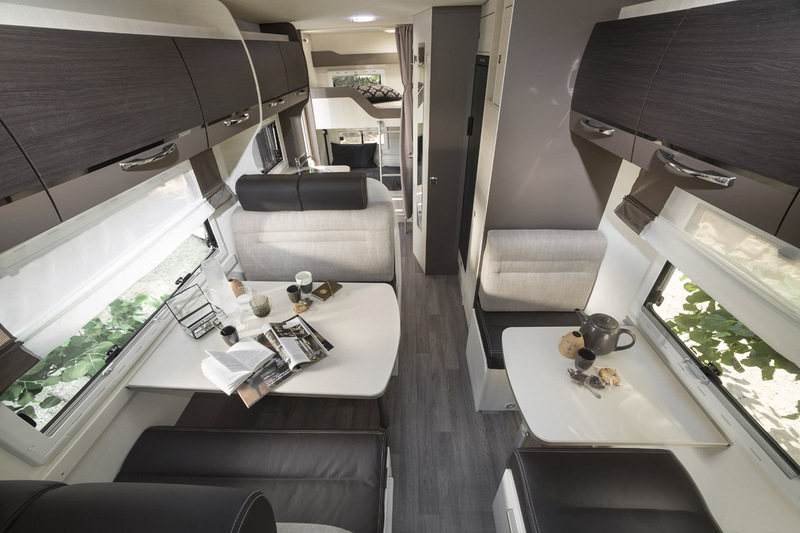 A line designed for the family and based on accessibility and comfort. 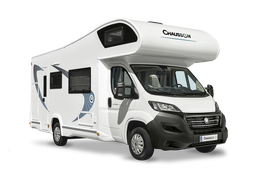 + 39 years of existence in 2019, or the production equivalent of 50,000 Chausson motorhomes. 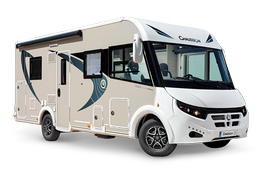 + IRP is a major innovation that provides better insulation, greater resistance and improved protection. Think about resale time... and worry no more! What's essential is always standard! 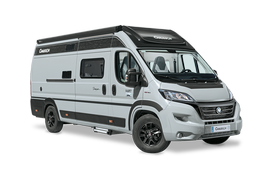 A garage in a camper... what about that!